Better Cell Phone Photography, Tuesday May 22, 2018 from 7-8:30pm at the Lake Forest Park Library, lower level Town Center by the escalator. Intersection of Ballinger and Bothell Way NE. Millions of cell phone pictures are taken each month and while the content may be great, the quality is not. 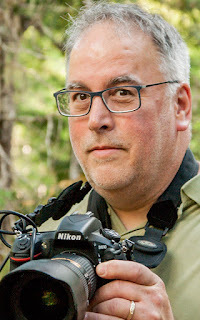 Join Chris Leavitt, who has been creating portrait art for a long time, as he reveals the secrets of taking your cell phone images from ugly to art!